A driver fleeing a traffic stop flips his vehicle several times while exiting a highway, landed upright, and then continued to flee from the authorities. 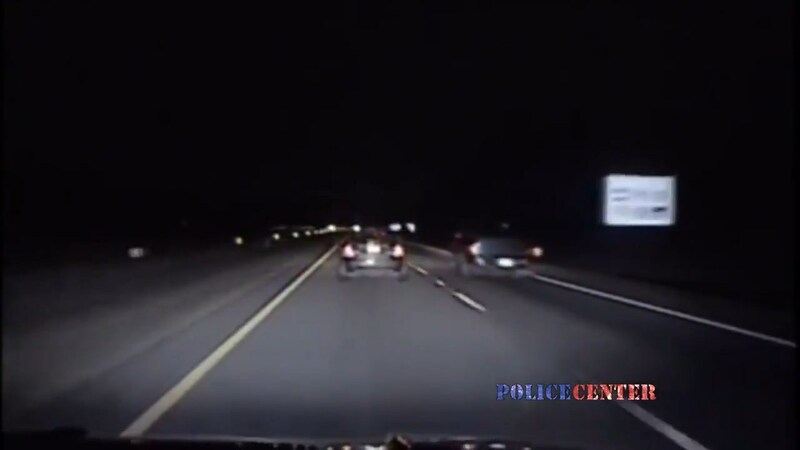 Dashcam video shows the dramatic pursuit unfold, which eventually ended in the suspect’s capture. The driver has now been identified as 18-year-old Malik Deshai, who now faces serious charges.